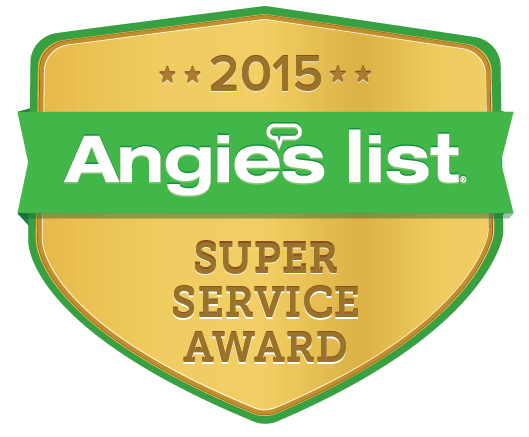 Award-winning heating services: We are extremely proud to have been awarded the prestigious Angie's List Super Service Award, a recognition reserved for approximately five percent of all businesses rated on the nation's leading provider of consumer reviews of local service and health providers. 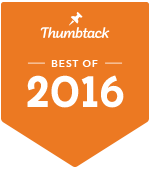 A/C services you can trust: Brian and Sons Inc is a proud recipient of the Better Business Bureau A+ Rating. This rating is based on the number of complaints filed against a business, time in business, background information, customer service, and meeting all required licenses, with A+ signifying the highest possible rating. Satisfaction-guaranteed indoor air quality products and services: As a Comfort24-7 Provider, Brian and Sons Inc lives up to high standards of service, skills, products, and business practices, promising 100% satisfaction guaranteed in every heating & cooling repair, new installation, and maintenance. 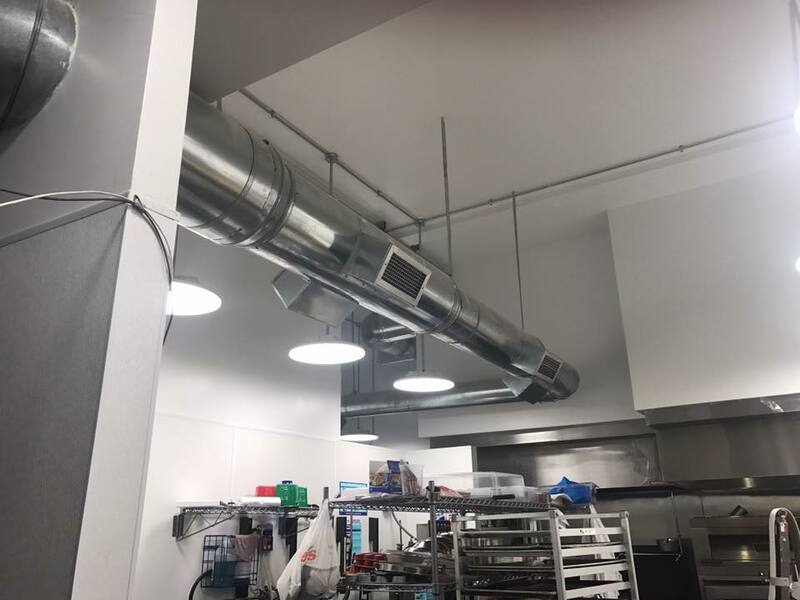 We offer a broad spectrum of comfort related services such as Indoor Air Quality solutions, duct cleaning, water heaters and Aeroseal duct sealing. 24-Hour access to world-class HVAC products and systems: To better serve the needs of homeowners in Montgomery and throughout North Aurora, IL, Aurora, IL, Montgomery, IL, Geneva, IL, St. Charles, IL, Oswego, IL, Batavia, IL, Yorkville, IL, Bristol, IL, Sugar Grove, IL, South Elgin, IL, Plainfield, IL, Naperville, IL, Elburn, IL , Brian and Sons Inc provides 24/7 Emergency Service, making skilled service available whenever you need us. 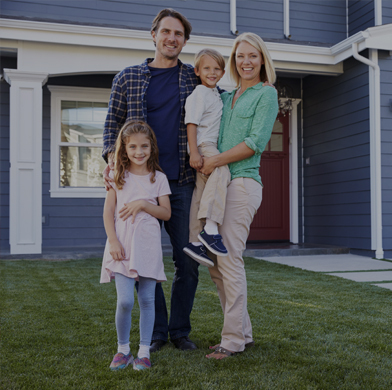 We offer low pricing with guaranteed satisfaction: While the safety and comfort of your family is a top priority, we recognize that some projects are a significant investment. Through affordable pricing and no credit check financing, Brian and Sons Inc strives to minimize stress and inconvenience and maximize rewards and satisfaction. Through a continuing dedication to excellence, Brian and Sons Inc has built a reputation for conscientious and quality service throughout the surrounding areas of North Aurora, IL, Aurora, IL, Montgomery, IL, Geneva, IL, St. Charles, IL, Oswego, IL, Batavia, IL, Yorkville, IL, Bristol, IL, Sugar Grove, IL, South Elgin, IL, Plainfield, IL, Naperville, IL, Elburn, IL. Our secret for success is straightforward. We put the highest quality products together with the most qualified technicians, and deliver solutions that not only satisfy but also surpass expectations. Brian and Sons Inc prides itself on professionalism and reliability. Brian and Sons Inc is a Bryant Factory Authorized Dealer, a recognition that isn’t given but earned through the consistent demonstration of technical know-how, product knowledge, and ethical practice. We offer our valued customers the most sophisticated selection of heating, cooling and air quality products, convenient features, and highest energy efficiency. Whenever possible, we install Factory Authorized Parts, maximizing system durability and reaching manufacturer specifications for sound levels and system longevity. When you hire Brian and Sons Inc to do the job, we will make sure that you have the best experience possible. 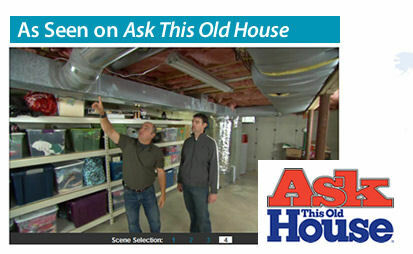 Aeroseal and duct sealing is an important process that is often neglected by homeowners. 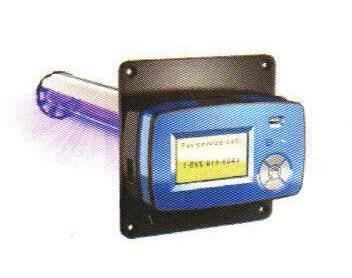 Aeroseal is a great way to cut heating and cooling costs year round, by increasing your HVAC systems efficiency. 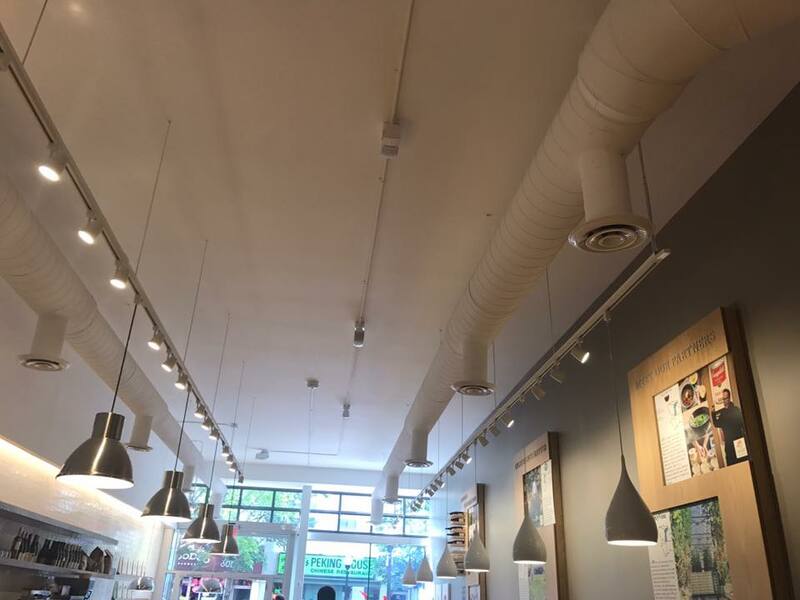 Aeroseal can also help reduce the amount of pollution being sucked into your ductwork and then spread through your home. Click on our Deals page, or give us a call at 630-870-1719 for more information about our $200 off duct cleaning special with Aeroseal purchase! 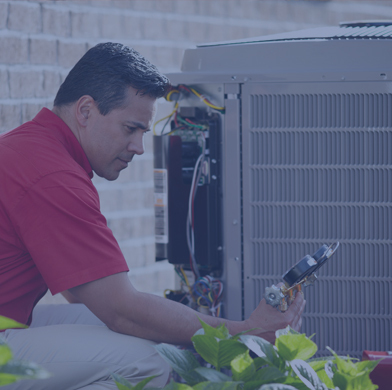 Our team of specialists are NATE-certified, having demonstrated HVAC specific knowledge through specialized and core exams recognized by the entire HVAC industry. Our technicians are licensed, insured and EPA certified for the safe handling of refrigerant. When Brian and Sons Inc answers your call for service, our technicians arrive on time, dressed in uniform and fully prepared to handle a wide range of complex issues. We protect the work area with foot and floor coverings, clean up any debris and reclaim old equipment for recycling. By partnering with the Comfort24-7 Network, Brian and Sons Inc safeguards our customers with the “Comfort Promise.” We stand behind our work, performing conscientious service and guaranteeing your satisfaction, not just today, but for years to come. Our 100% Comfort Guarantee gives you the added protection you need to set your mind at ease, and our job isn’t complete until you’re completely comfortable. 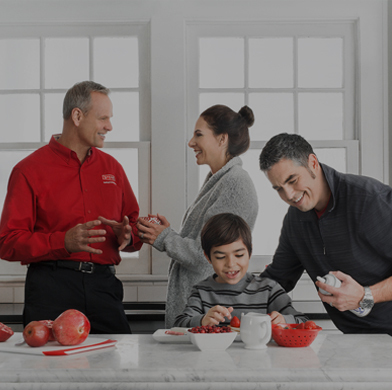 Learn more about our 100% Money-Back Satisfaction Guarantee, energy savings, and our partnership with the Comfort24-7 Network. Here at Brian and Sons Inc we take pride in our work. That is why we have been able to receive recognition from Bryant as a Bryant Factory Authorized Dealer. Our pride has also driven us to become NATE-Certified. We will use our knowledge and prestige to properly install or repair heating and cooling systems in your home or business. Brian and Sons Inc offers a wide variety of services related to HVAC. Some of the services we offer include repair, maintenance and installation for the following: air conditioners, heaters & furnaces, ductwork, and many more! 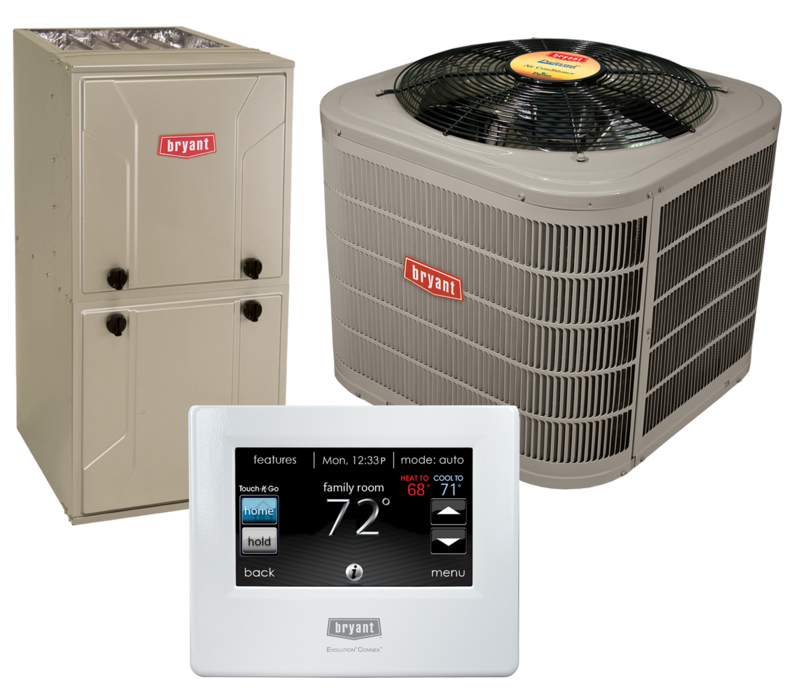 Feel free to inquire further about the heating services offered by Brian and Sons Inc. We also offer many different heating and cooling equipment options so that we can find the best way to heat and cool your home. Air quality is a major concern at Brian and Sons Inc. It is our mission to deliver high-quality indoor air to each and every customer. 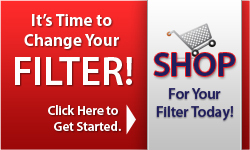 This is typically achieved by installing air purifiers, air filters, and humidifiers.